Dr. Mitchell received his pre-chiropractic education at Emory University in Atlanta where he studied the basic sciences such as biology, physics, organic and inorganic chemistry, along with physiology and anatomy. On completion of his courses he obtained a Bachelor of Science in Biology. Dara plays a vital role in the daily running of our office. She has worked with our office at different capacities while attending college and massage school. 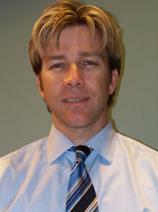 Dara has years of experience inhandling auto accident cases. If you have any questions pertaining to the handling of your auto case please feel free to ask Dara. 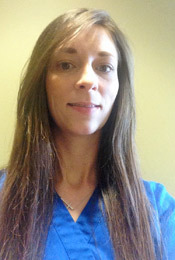 Dara’s passion to help people find relief from pain and is what led her to completing her training in massage therapy. Dara is a Nationally certified massage therapist. She provides Swedish, Deep Tissue, Prenatal & Sports, Neuromuscular. She graduated with over 800 hours at Everest Institute. Contact us or click here to email us and we can arrange a time to explore your options!